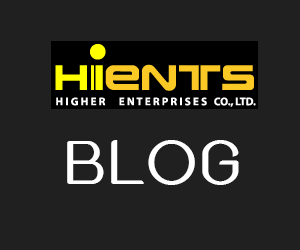 กระดาษทดสอบคลอรีน (DiaQuant® Chlorine CE* test strip) | Higher Enterprises Co.,Ltd. This is a highly sensitve test for total chlorine including chloramines in feed water as well as for chlorine in rinse water after disinfection with chlorine containing disinfectants (for example Sporotal 100). DiaQuant® Chlorine allows the quick and easy determination of chlorine in water. The easy Dip & Read procedure provides reliable results within 10 seconds. Water used to prepare dialysate is cleaned up using reversed osmosis systems. These require low chlorine levels to ensure longevity of the device and purity of the water. 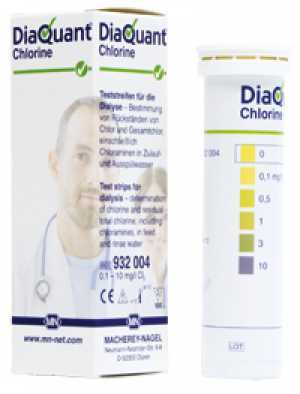 DiaQuant® Chlorine allows the easy detection of total chlorine including chloramines down to 0.1 mg/l (ppm).